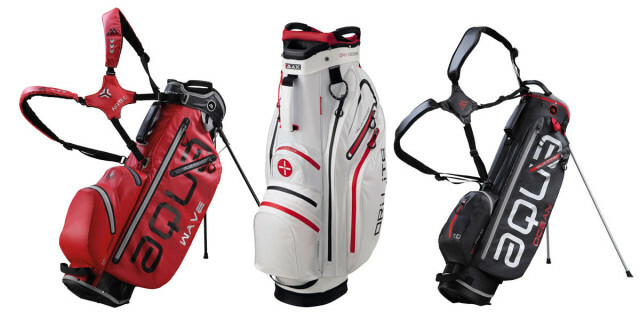 BIG MAX has completed its range of AQUA and DRI LITE golf bags for this year. With these latest additions, the brand has presented a line of innovative and stylish produces covering a variety of techologies and styles. For more information on the BIG MAX Aqua range visit www.bigmaxgolf.com.